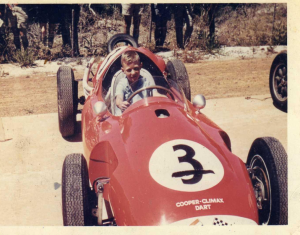 It was one day in the year 1961, whilst driving home after the South African Grand Prix in East London, that the young boy told his father that Jim Clark (see featured picture at top of page) would one day be the champion driver of the world. 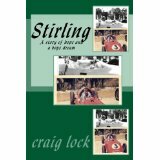 The young boy was in a bad mood, because the young Clark had beaten his hero, Stirling Moss. And for the next few years the young South African boy followed the rising Scot star’s ascending career with great interest and pride. So that the new shooting star eventually usurped the place of the now retired old hero, Moss after his near fatal accident at Goodwood, UK…until it too was tragically extinguished in a minor race at Hockenheim, Germany in 1968.